Idoya Otegui, director of the Tolosa International Puppet Centre (TOPIC), is these days in Japan to finalize aspects related to Congress and World Puppet Festival to be held in San Sebastian and Tolosa. As is well known, these two cities will host the Congress and World Puppet Festival 2016 organized every four years by the International Association of Puppets (UNIMA), under the project of San Sebastian European Capital of Culture. The Tolosa International Puppet Centre (TOPIC) and DSS2016EU are the two partners, along with Federation UNIMA Spain, which were chosen in the Congress of Chengdu (China) in 2012 for organizing the Congress of 2016 (see articles on the Chengdu UNIMA meeting here). 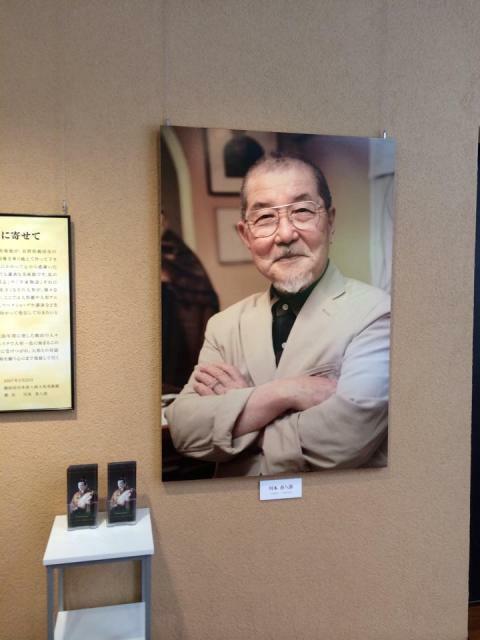 Kihachiro Kawamoto Puppet Museum, Iida. Since then, Donosti/TOPIC 2016 have progressed in the organization of the event, which will take place between May and June 2016, with three clear lines: 1- a conference with representatives from dozens of countries through their UNIMA delegates; 2- a global festival with puppet companies from around the world, and 3- three exhibitions. In this last section, is planning a large exhibition to explain the history of puppetry in the Iberian Peninsula. 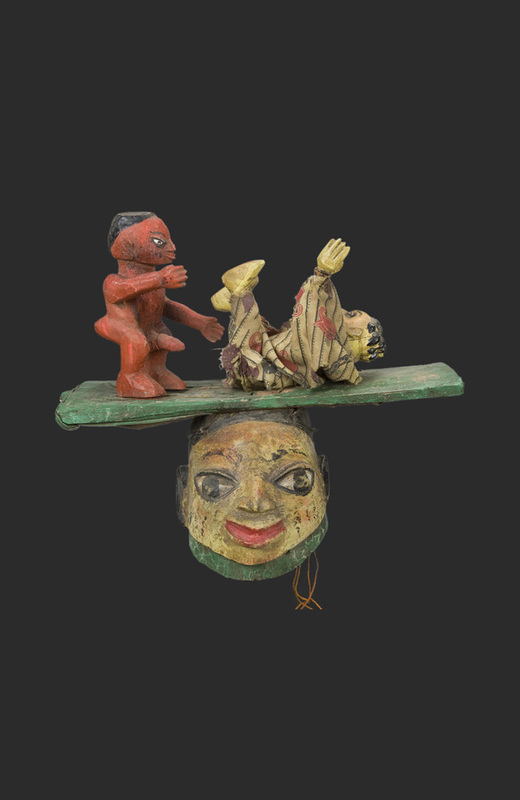 Alongside it, another exhibition focusing on the Karakuri Ningyo, a type of automata wooden puppets which have their origin in Japan in the eighteenth and nineteenth centuries, will be presented too. 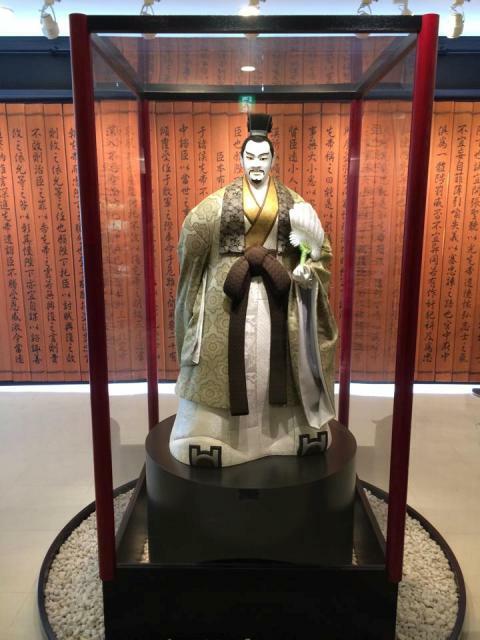 One purpose of the visit of TOPIC is precisely evaluate the interest of the Japanese exhibition that would deal the origin of Karakuri and its evolution to the present day, in a journey that would host a varied sample of Karakuri puppets. Teachers manufacturing Karakuri wil show the audience his creative process, and will also offer workshops to learn how to make them. The show will end with the most current Karakuri, very similar to the figures of the robots. In fact, experts say that Karakuri could be considered the precursors of robots. 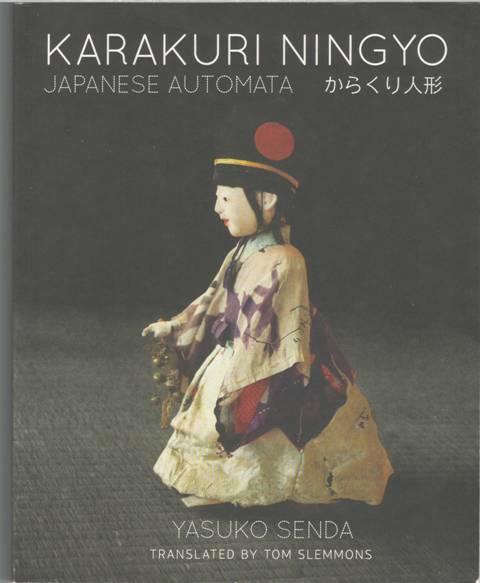 For more information on Karakuri, see the excellent book written by Yasuko Senda “Karakuri Ningyo. Japanese Automata”, with English translation of Tom Slemmons (published by the author in 2012). 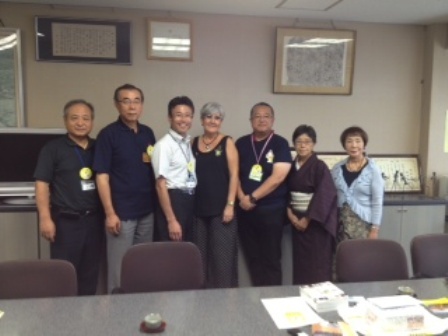 Idoya Otegui, director of TOPIC, is doing a 12-day visit to several Japanese cities including Iida, Yokaichi, Nagoya and Tokyo, to learn firsthand of Karakuri Japanese festival and all aspects of their organization. Her travel schedule also includes assistance to the annual festival of puppetry that develops in Iida, to close deals with some professional puppet companies to participate in the 2016 Festival. Idoya Otegui will also attend meetings with several agents of UNIMA Japan to finalize some details related to the event. 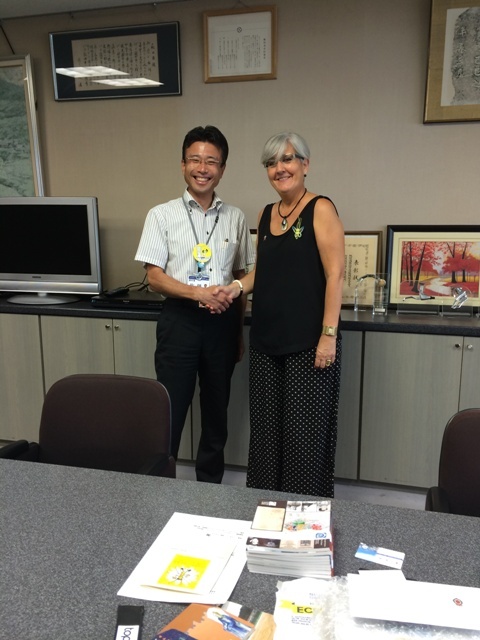 Idoya Otegui with the Vice-Mayor of the city of Iida.. The World Puppet Festival 2016 will prevail novelty and quality, and will have as one of its main goal to promote emerging young companies that can bring new ideas and an open view of the art of puppetry. 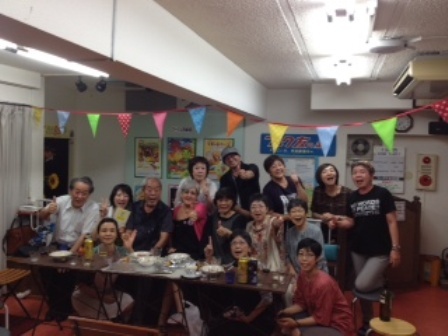 Here are some photos sent by Tamiko Onagi. 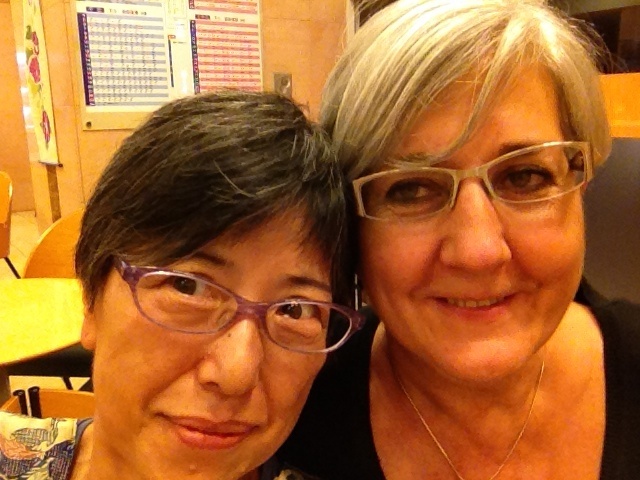 Tamiko Onagi and Idoya Otegui. Welcome party by Unima Japan and Puk Theatre. 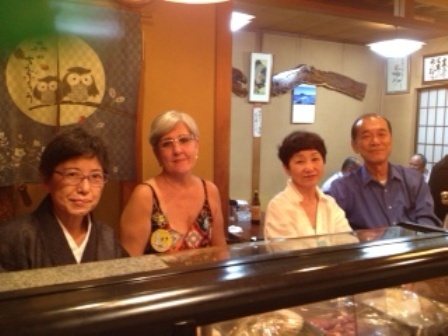 Tamiko Onagi, Idoya Otegui, and Mss and Mr. Sugita. I am a shadow player and papercut Artist from Germany. I am very interested to show my works on your festival. Is it possible to send me relevant application documents?